- In Macbook pro or Macbook Air, you have one and only one option to connect to internet: WIFI. But in case your company not support wifi, only LAN cable? In that case, you could buy a device call Apple USB Ethernet Adapter. Apple USB Ethernet Adapter will help you change your USB port to LAN - RJ45, so that your macbook can connect to internet by LAN cable. And now, not only Apple device remove LAN port on their computer, but other companys change their mind. Computer, Macbook and Windows laptop become thin and thiner, and they can't support LAN anymore. In Dell with XPS, or Microsoft with Surface or other ultrabook, wifi is the only way. Apple USB Ethernet Adapter is not offical support by Windows, but you can using it in your windows by a driver from the chip's manufacture. Download the deiver from this link, export it and install. The error will gone and your windows can connect to internet with RJ45 cable very easy. Support Windows Vista, Windows 7, Windows 8/8.1 adn Windows 10. Download Apple USB Ethernet Adapter Driver for Windows. In this link, you will see an zip file. - Download it and extract to an folder. 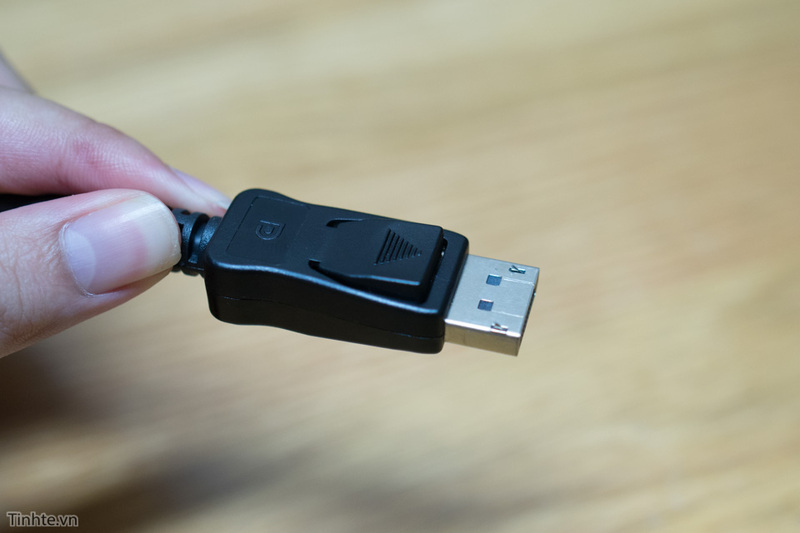 - An popup will show up, select OK.
Vì sao màn hình máy tính thường chỉ tối ưu khi dùng DisplayPort thay vì HDMI?